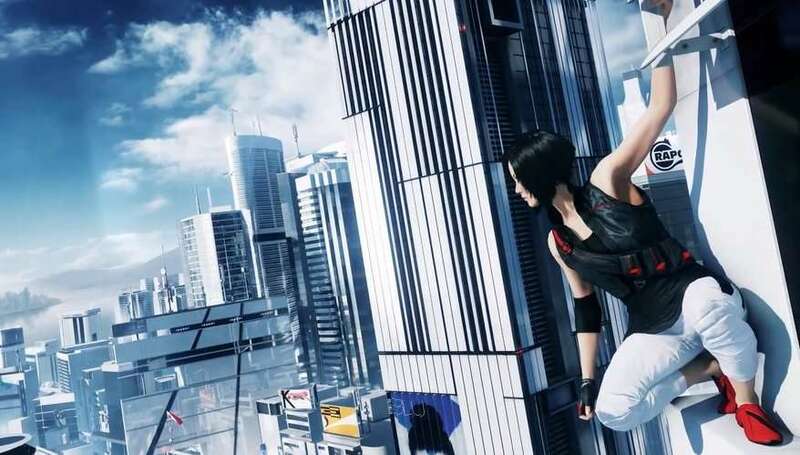 If you like Mirror’s Edge, here are some movies to remind you of running around the pristine city. 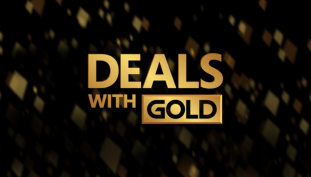 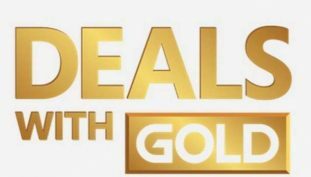 Includes Dead by Daylight, Watch Dogs 2 and Mirror’s Edge Catalyst. 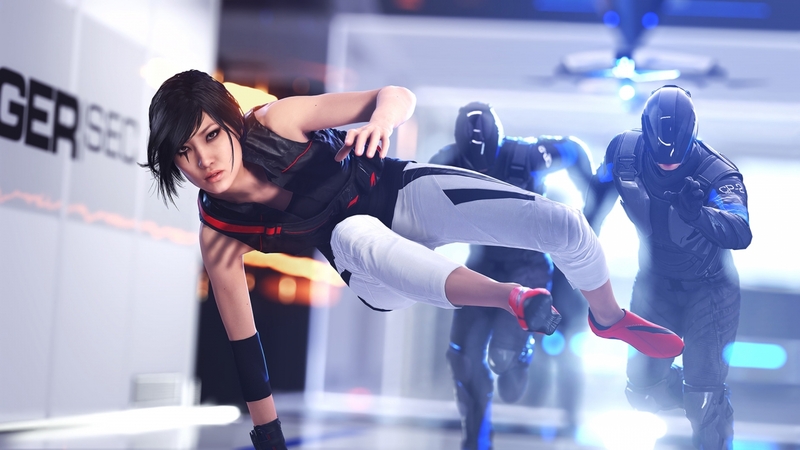 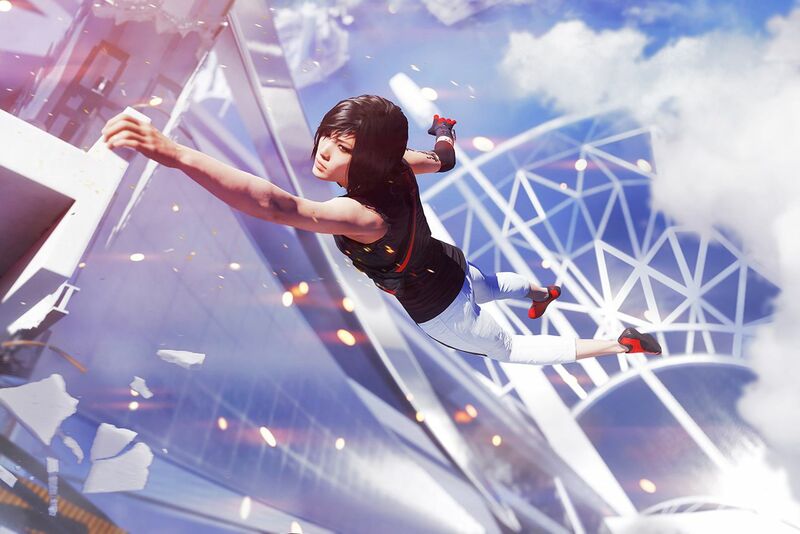 On PC, PS4 & Xbox One: Tackle the many challenges of Mirror’s Edge: Catalyst with our tips for unlocking every achievement / trophy. 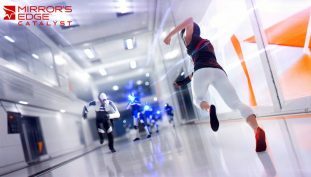 On PC, PS4 & Xbox One: Put an ear to the pulse of the city with our collectibles guide showing every runner where to get the full list of surveillance recordings. 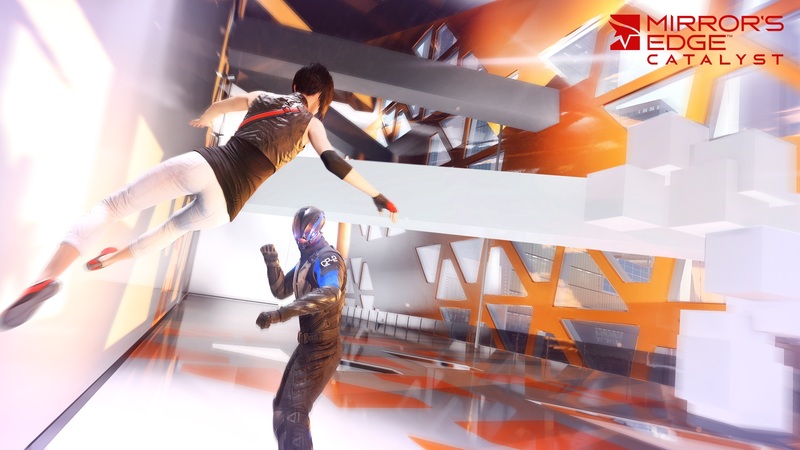 On PC, PS4 & Xbox One: Read up on the history of Mirror’s Edge: Catalyst with every collectible document location. On PC, PS4 & Xbox One: It’s a secret to everybody. 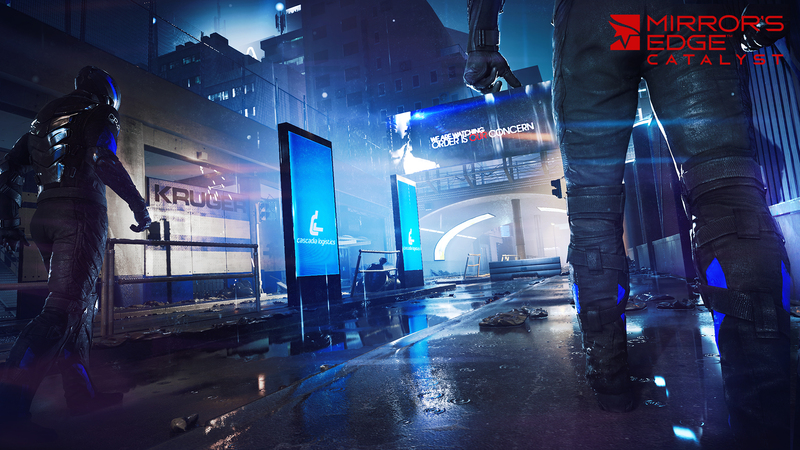 Get some tips for grabbing the many secret bags hidden in Glass. 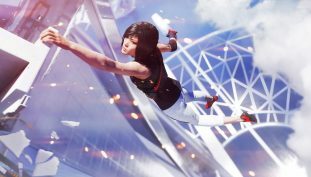 On PC, PS4 & Xbox One: Earn every document, gridleak, surveillance recording, secret bag, and electronic part in Mirror’s Edge: Catalyst in one convergent locations guide. 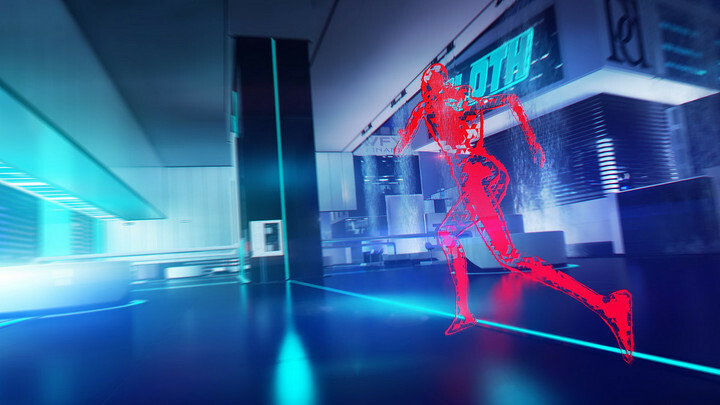 On PC, PS4 & Xbox One: See giant rat references, Bad Company audio logs, Game of Thrones teases and explore identical rooms with these Catalyst Easter eggs. 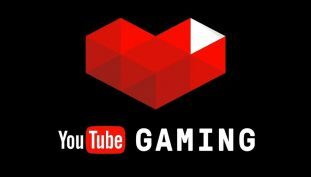 Experiencing freezing and stuttering FPS issues after startup? 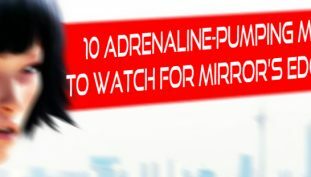 These workaround solutions might work for you. 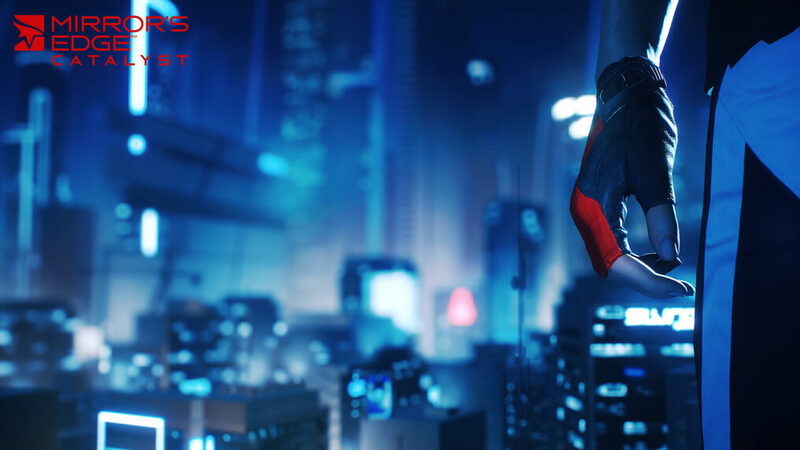 On PC, PS4 & Xbox One: Blunder the city works department and grab all the electronic parts you’ll ever need in Catalyst.